The vast majority of the American public is still unaware that pharmaceutical companies in the United States cannot, by law, be sued in court for injuries and deaths caused by vaccines. 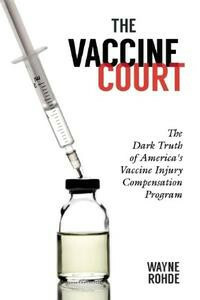 A special U.S. Government “vaccine court” is funded by taxes collected from the sale of vaccines, and one must sue the U.S. Federal Government, represented by their own attorneys, in order to collect any damages from injuries and deaths caused by vaccines. The Department of Justice supplies a report every 3 months to the Advisory Commission on Childhood Vaccines (ACCV) under the U.S. Department of Health and Human Services regarding the settlements for these vaccine injuries and deaths. This information, which is public knowledge, is routinely censored by the corporate-sponsored “mainstream” media, so that the only places one can read these statistics is in the alternative media. Health Impact News and its VaccineImpact.com website publishes these quarterly reports every three months. 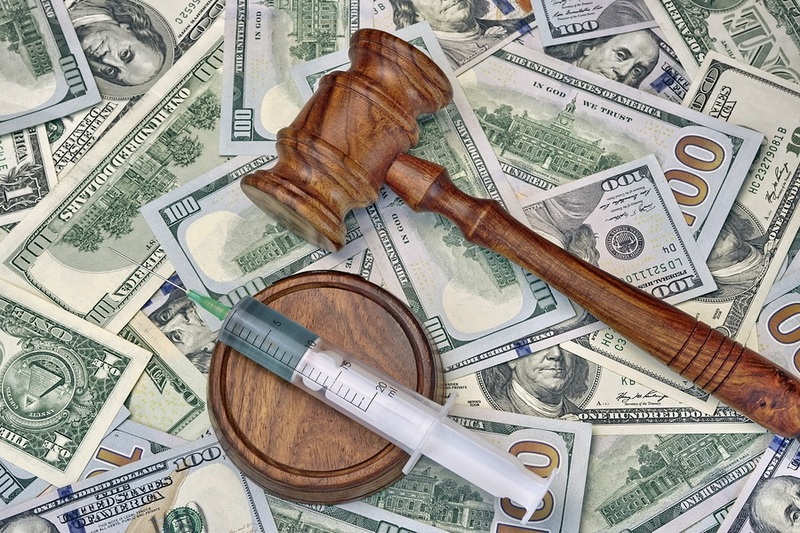 In a recent article published at The Vaccine Reaction, it has now been reported that the U.S. Government has paid out over $4 Billion for vaccine injuries and deaths since the National Vaccine Injury Compensation Program was passed into law in 1986. This is REAL news, censored by the corporate media, and verifiable from taxpayer-funded government websites. The HRSA report reveals that over the past 30 years (since 1989), the VICP has received 20,123 petitions claiming vaccine injury and death, out of which 18,000 claims have been resolved. However, HRSA fails to acknowledge that there is no mechanism for measuring how many injuries and deaths after vaccination have occurred but have never been reported. The issue at hand is that the number of petitions to the VICP has dramatically increased over the last few years. 2 Health Resources and Services Administration. Vaccine Injury Compensation Data. Hhsa.govDec. 2018.